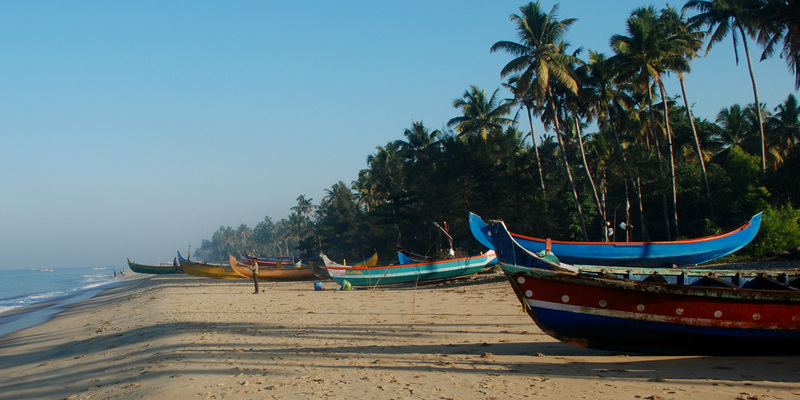 Marari is the best-known beach destination of Kerala, and rightly so, having kilometres of beautiful, white sandy beaches. 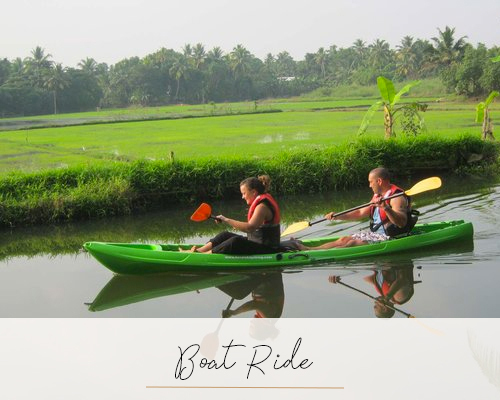 However, it is still home to several charming fishing villages which are dotted along its shores and one can see the fishermen putting out on seemingly tiny boat for a night at sea. 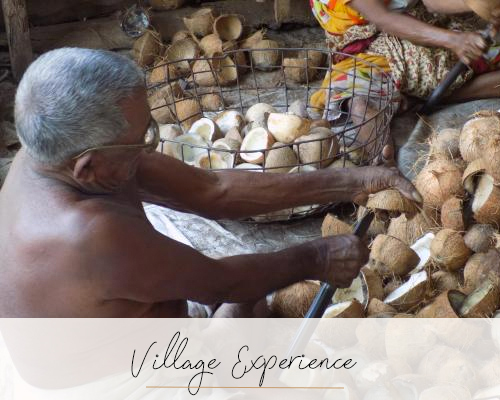 The beaches are lined with luscious green coconut trees which provide spots of shade under which one can shade, with a good book, from the midday sun. Dolphins are also known to frequent this area, in season and if one is lucky one may get a glimpse of a shoal as they keep up with some of the larger fishing boats plying the sea. All of the resorts here are set back from the beach and are built in keeping with the local surroundings so the beach area is not built up and remains natural. This is a wonderful place to relax and enjoy a few days at the start or the end of a trip where you can simply kick back and relax, enjoy strolls along the beach, chill by the pool and sample more of the delicious sea food that the area is famous for.